The American Family Association’s (AFA) petition to boycott Target (see details) “has almost half a million signatures already,” according to AFA’s Director of Government Affairs and the host of Sandy Rios in the Morning on AFR Talk, Sandy Rios. Rios joined Breitbart News Daily SiriusXM host Stephan K. Bannon to discuss the effort Monday morning. 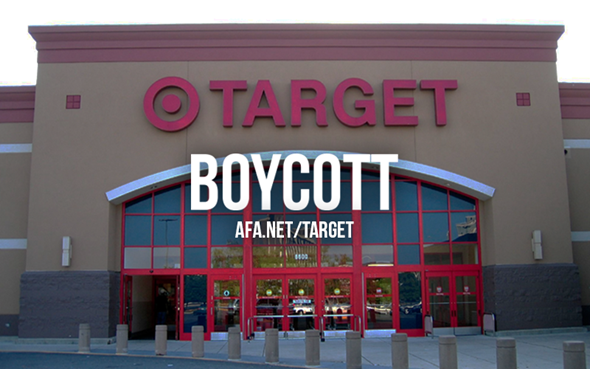 The AFA launched its #BoycottTarget petition. As of right now, the AFA website reports 488,507 individuals have signed a pledge not to shop at Target. Rios also pointed out that some signatures represent families, not individuals, so it’s difficult to pinpoint an exact number of individuals making their feelings known by signing the petition. 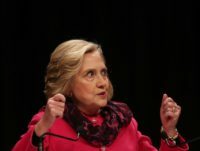 Breitbart News Daily airs on SiriusXM Patriot 125 weekdays from 6 AM to 9 AM EST.